This very neat industrial park in the west of the city offers 16m high, side open warehousing. New landscapes enable a greater business landscape for you. 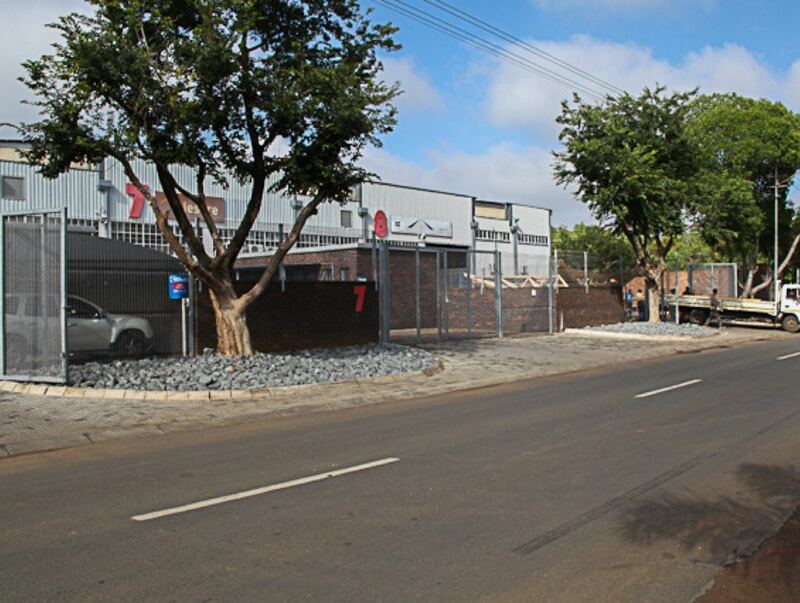 With extra yard space, covered parking and landscape included during a recent upgrade this industrial park is both convenient and beautiful. 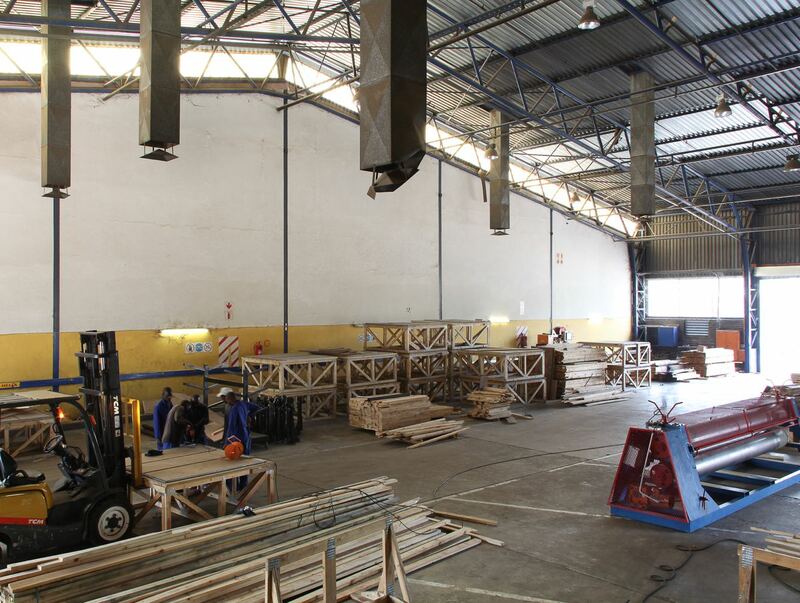 Suited for manufacturing, engineering and distribution, security is on site for the greater safety of your equipment and stock. 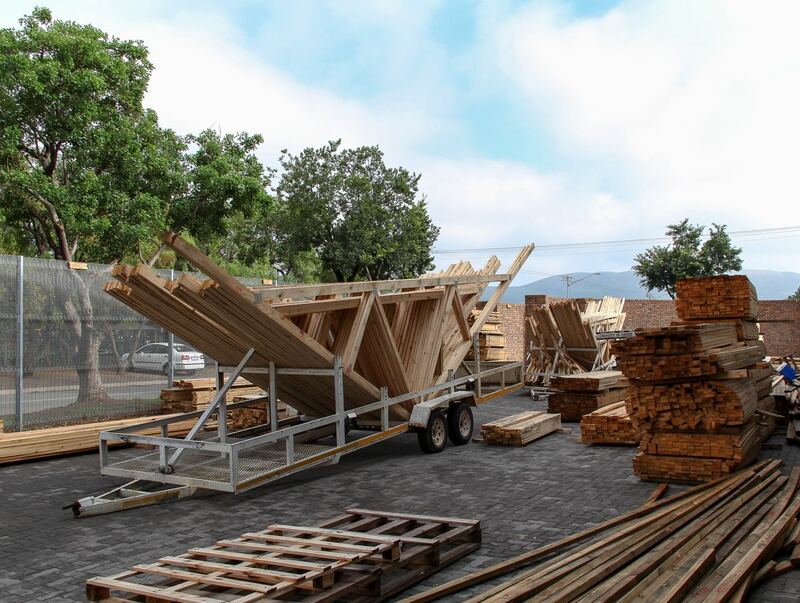 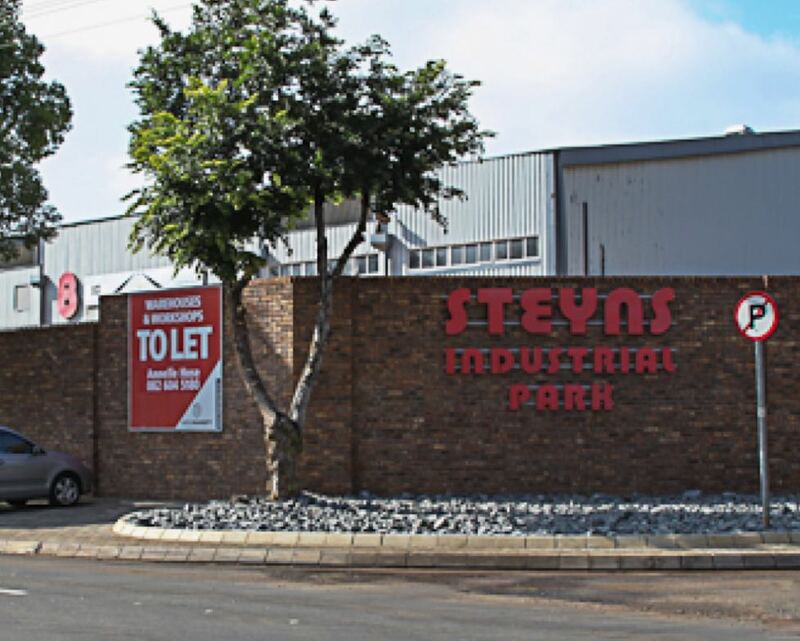 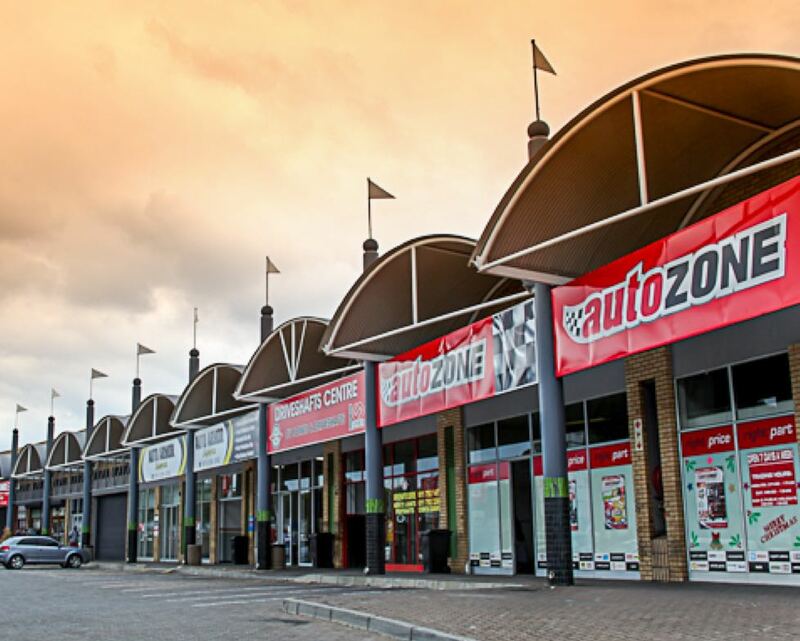 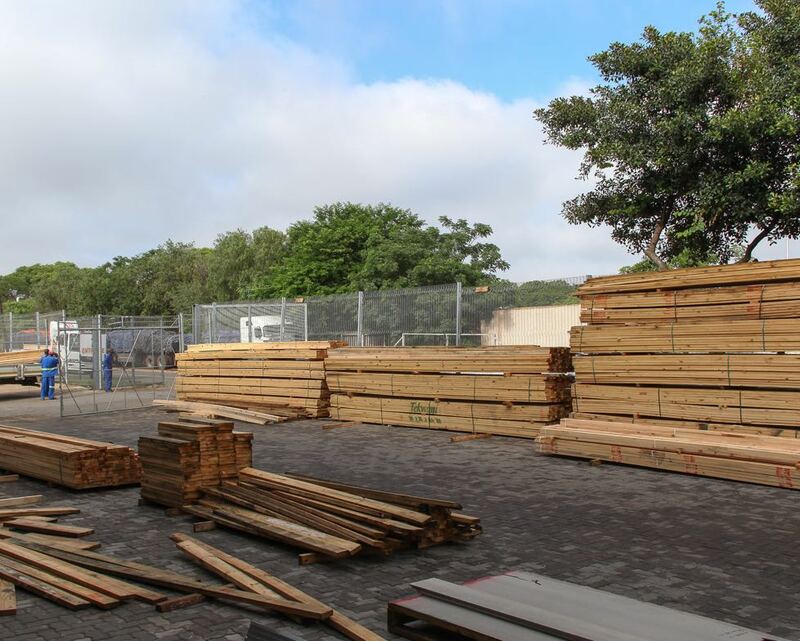 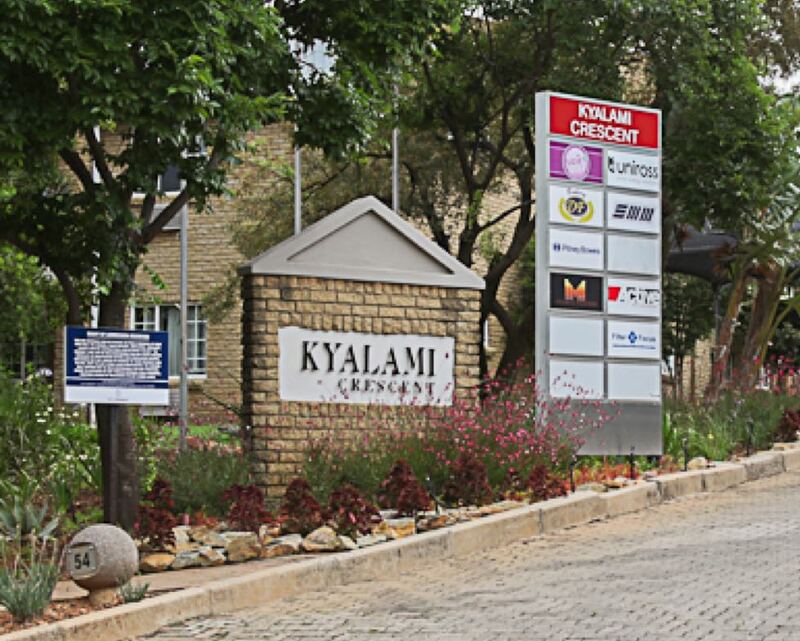 Be a resident of Steyn’s Industrial park and make bigger business happen. 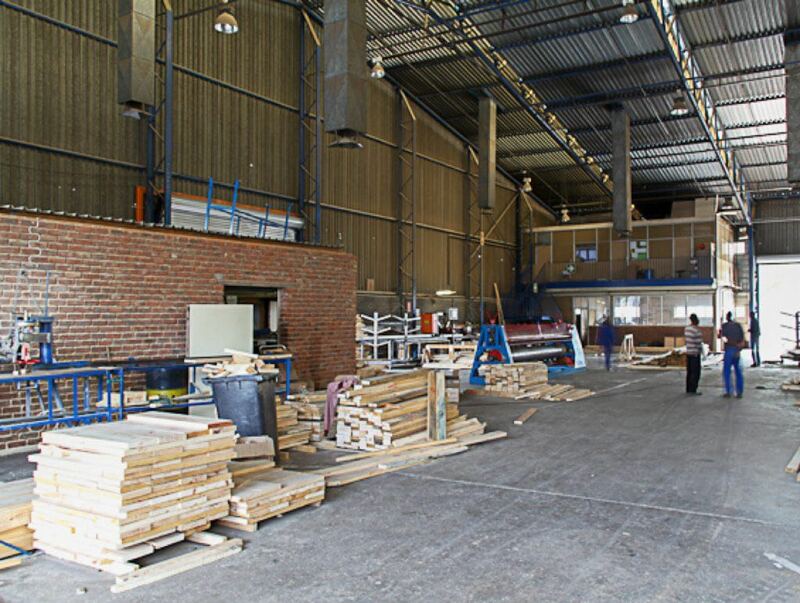 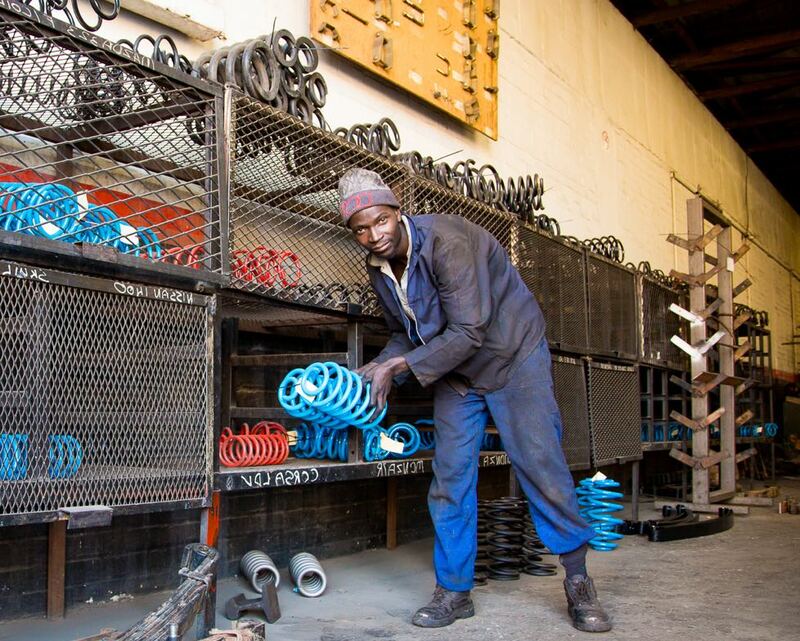 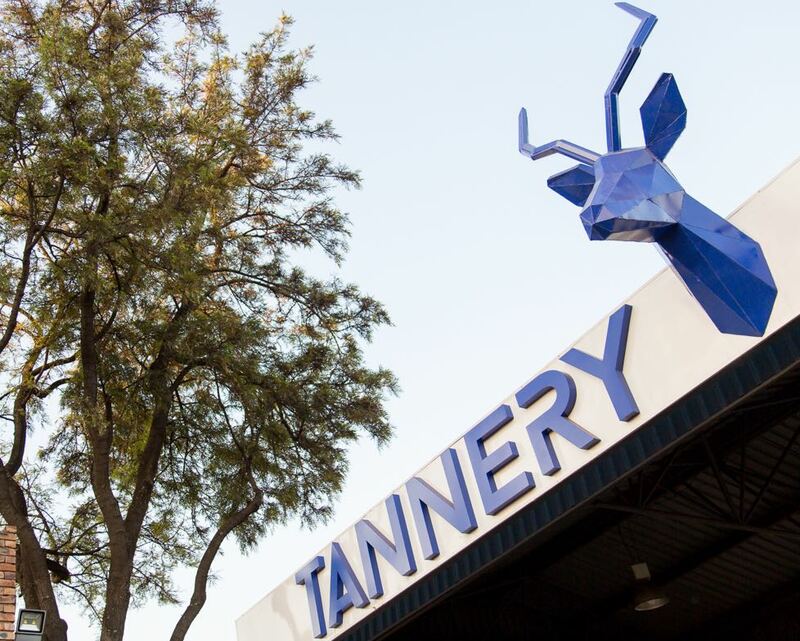 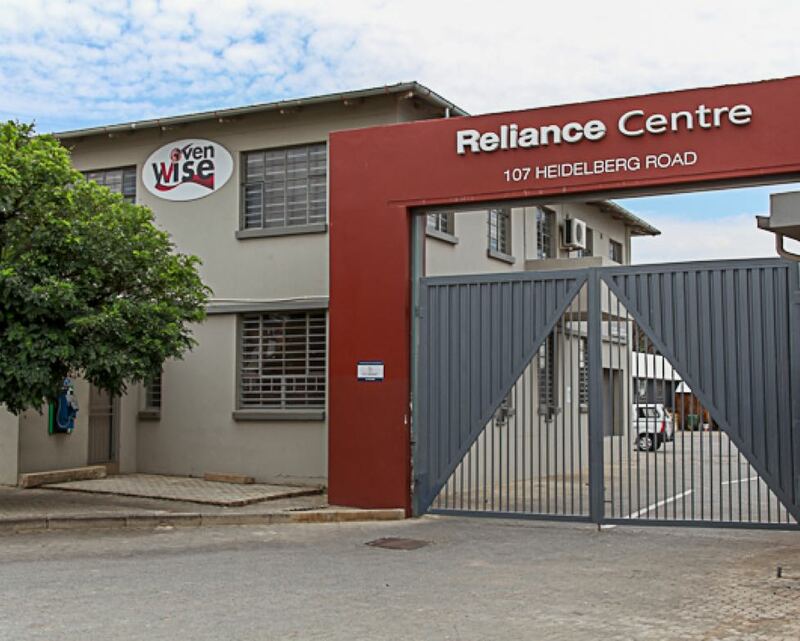 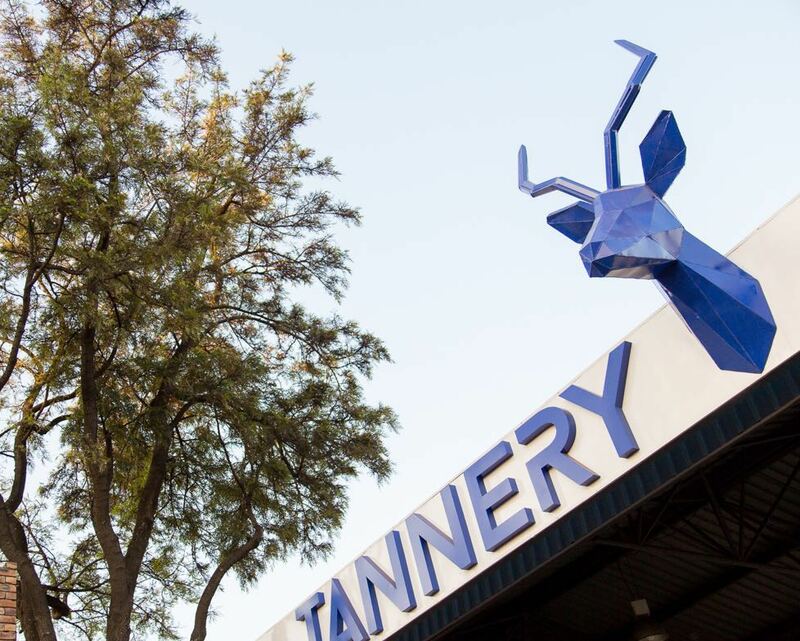 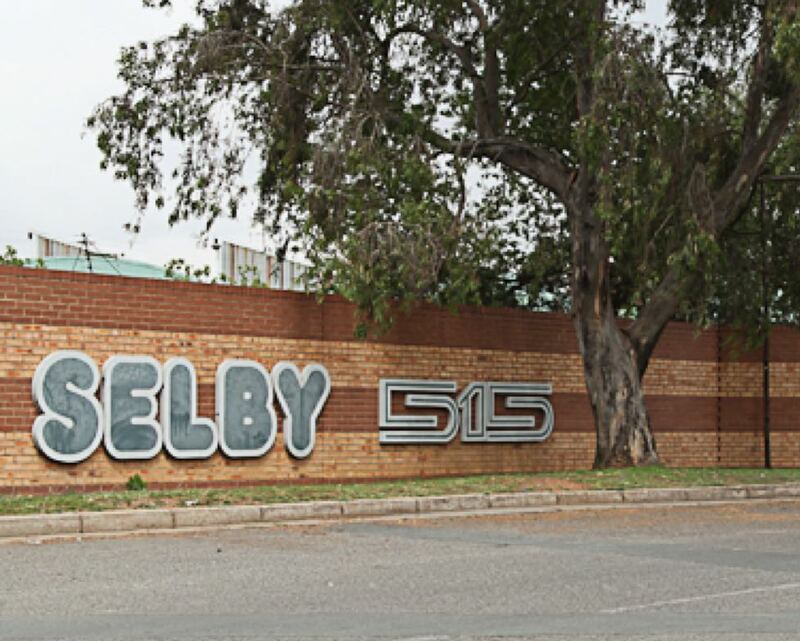 We offer a selection of well-equipped industrial properties in Pretoria CBD, Hatfield and greater Pretoria. Engrained in its DNA is the park’s roots dating back to the early 1900’s when it was a functioning tannery, making this not your average industrial park with a mixture of warehouses, shops and factories. 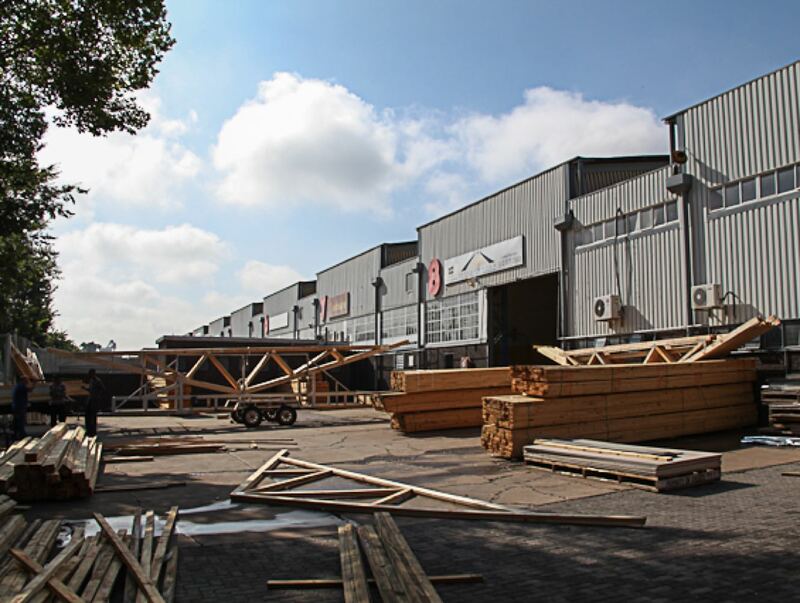 New landscapes enable a greater business landscape for you. 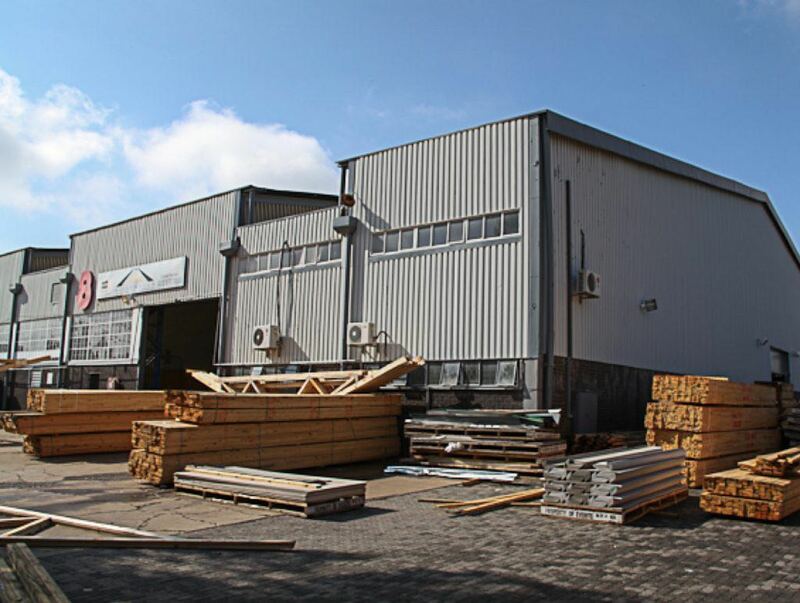 With extra yard space, covered parking and landscape included during a recent upgrade this industrial park is both convenient and beautiful. 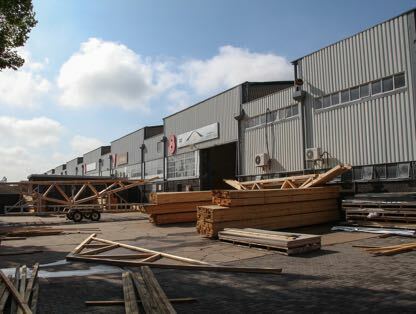 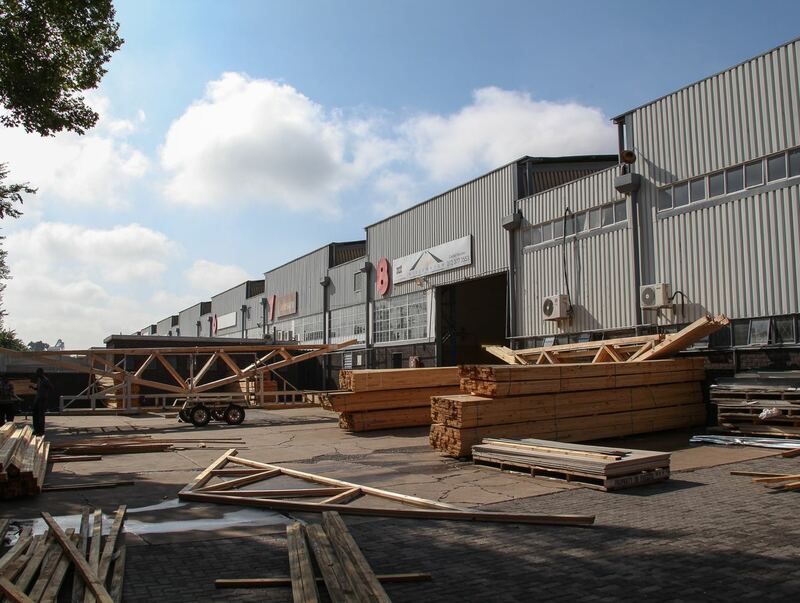 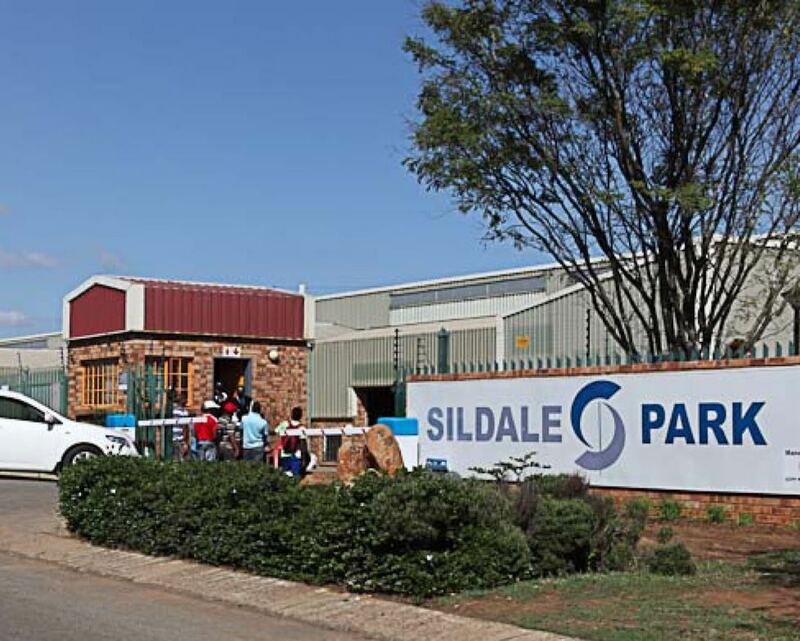 Get greater business success in the newest industrial node of Pretoria. 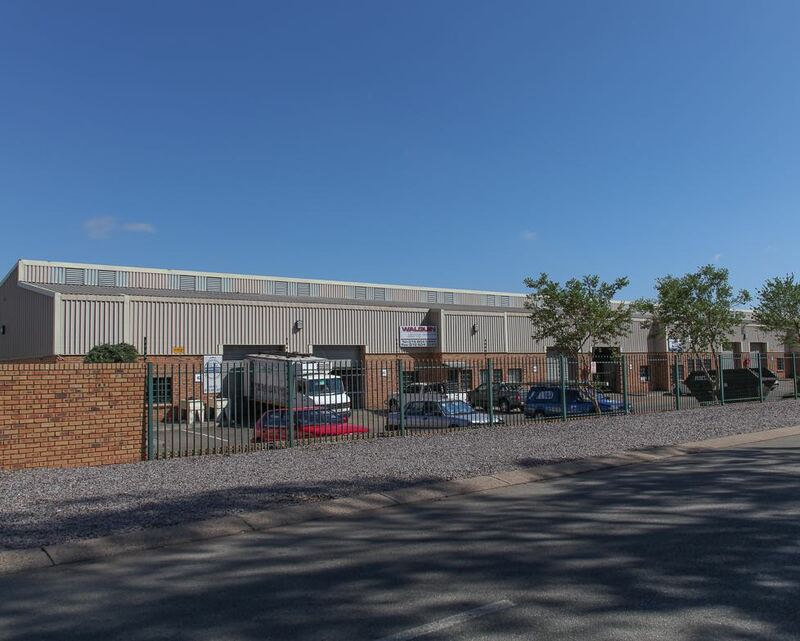 This node to the west of the city offers a variety of industrial spaces, ranging from small to large properties and is ideal for retail, warehousing or light industrial. 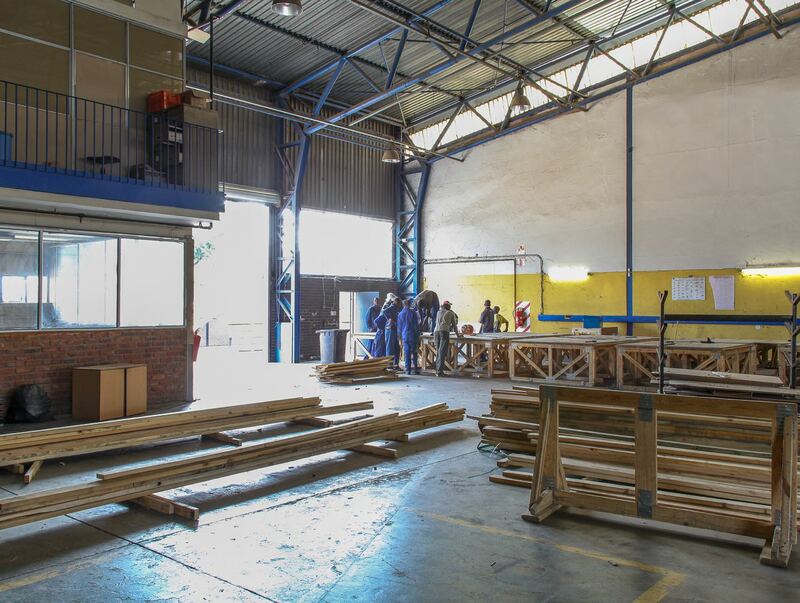 Tailored business space to grow. 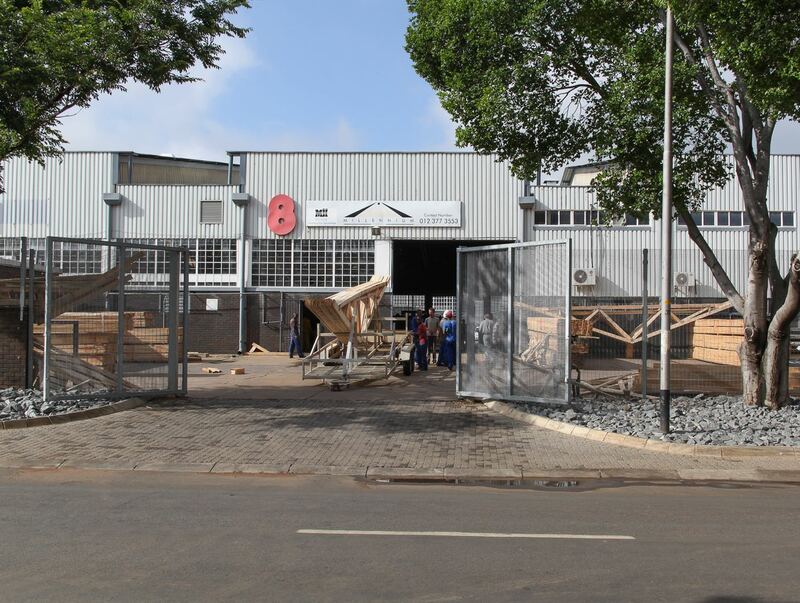 This newly upgraded industrial park in the heart of Silverton is popular amongst small, medium and large factories, including offices and warehouses. 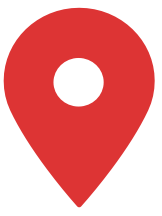 For a detailed list of properties send us a message.